I have to thank my friend Greg P., for showing me this spot as this is one of the best food secrets (if you can call it that) in BC, at least that I know of. The Fraser Park Restaurant will soon be on the Food Network on a segment You Gotta Eat Here and they are right to feature this place. 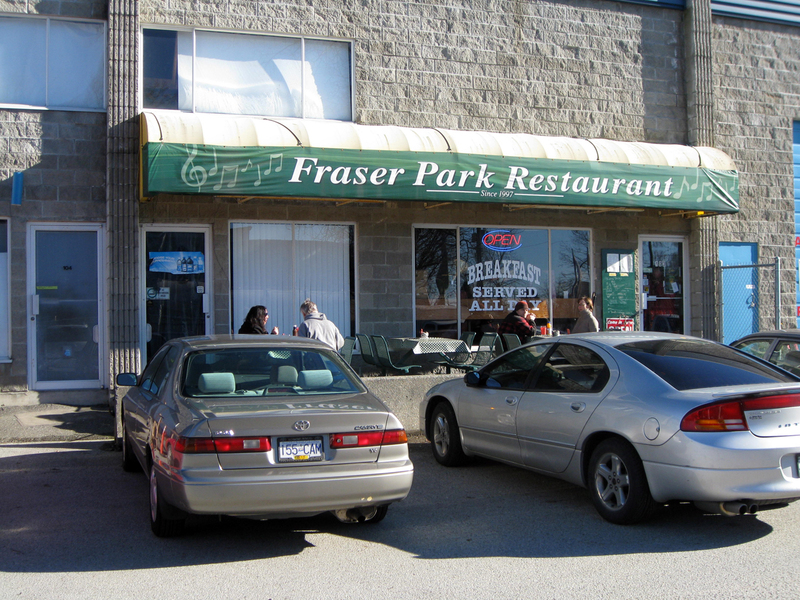 At the end, very end of Byrne Road in Burnaby sits the Fraser Park Restaurant. 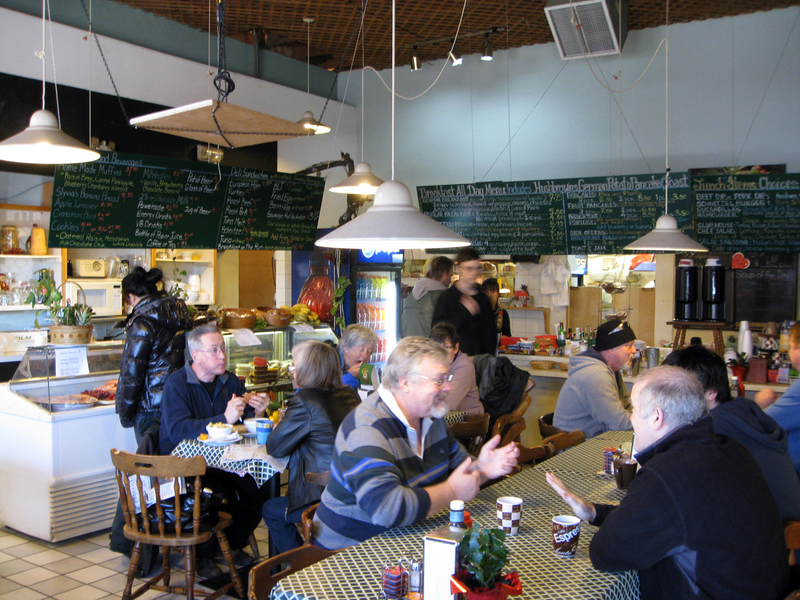 Since most people know about how good this place is, getting a seat in this small place can be very difficult. 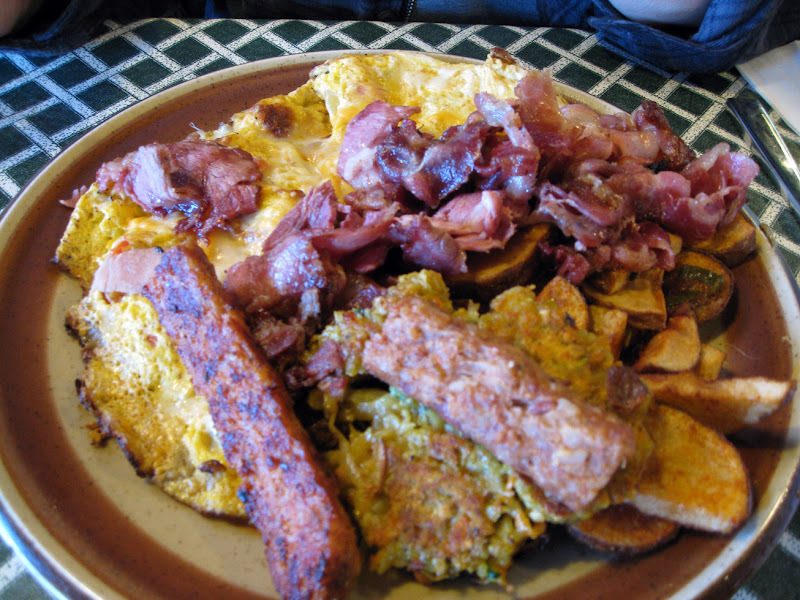 This small diner has a wide variety of menu items including their house made breakfast sausage and longinisa. 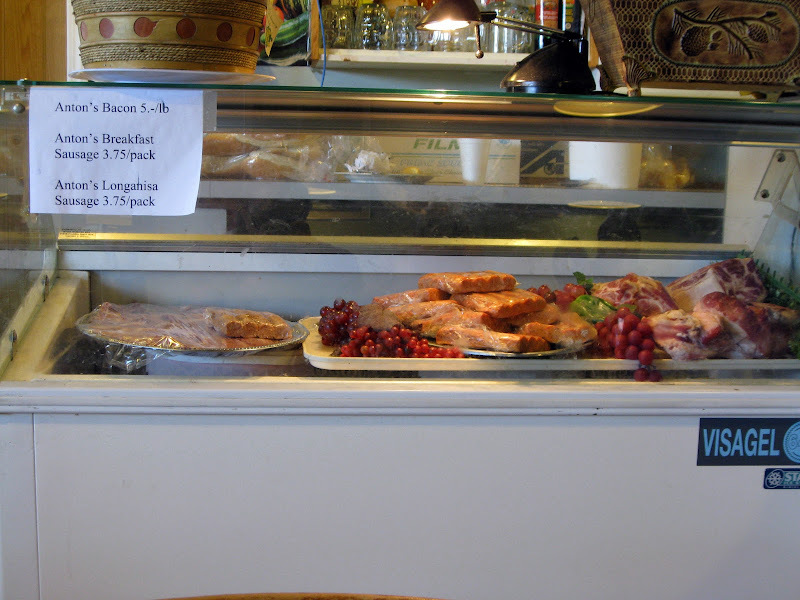 It wasn't until I saw a few of the staff that I understood how this German diner had longinisa. I could go on about the menu, and what a German Breakfast is but the thing to order here is the Beef Dip. 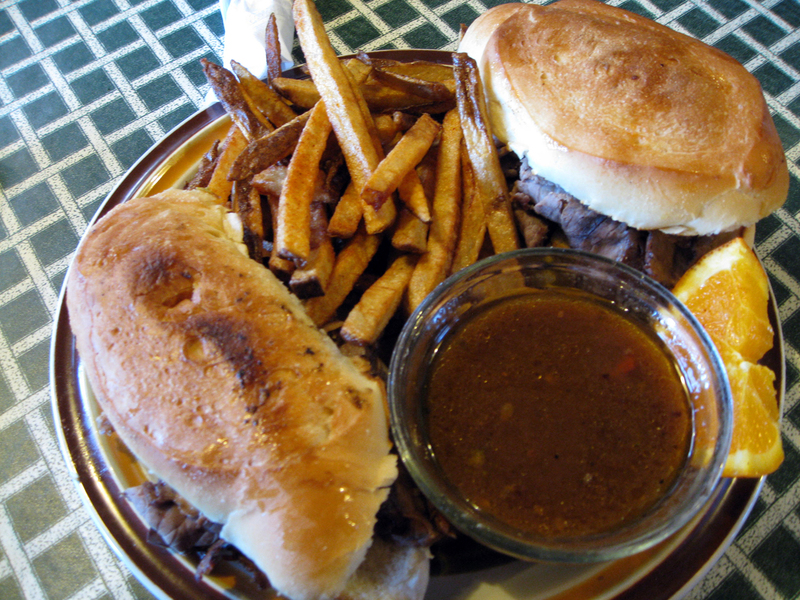 For $6.50 you get the beef dip which comes with 2 beef sandwiches, a side of fresh cut fries and the best home made gravy / au jus your lips will ever taste. My first bite of the beef sandwich was good but once I got a taste of the au jus I lost my mind. My quick dips became long soaks and my lips started drooling, and I started talking less so I could eat more. This is one of the best sandwiches that I have ever put in my mouth and it was only $6.50. You gotta eat here but remember I told you before the TV show did. The German Breakfast is good but the thing to get is the beef dip. Good thing that, at least, they have kept consistent. Wow! The food here looks so great!